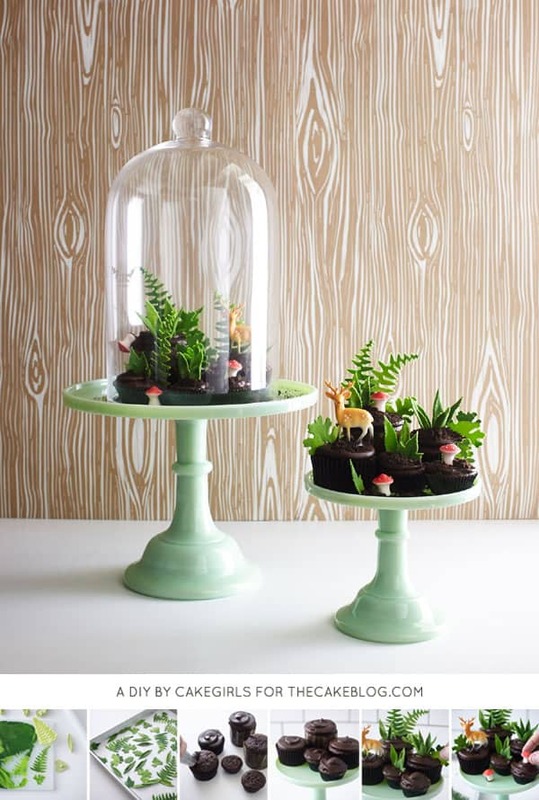 Looking for some gender neutral woodland party ideas and inspirations? 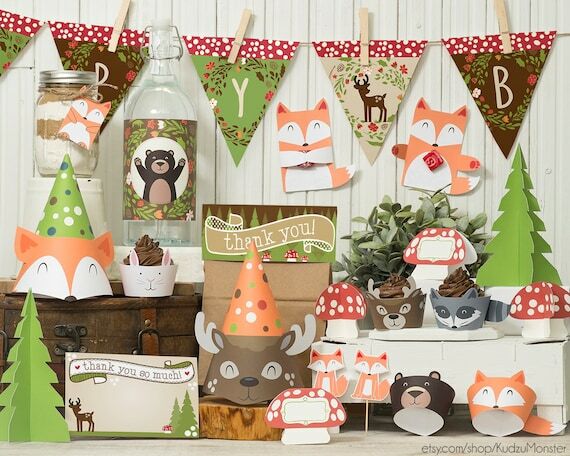 A woodland animal party is probably the number one theme that is sure to make everyone happy. 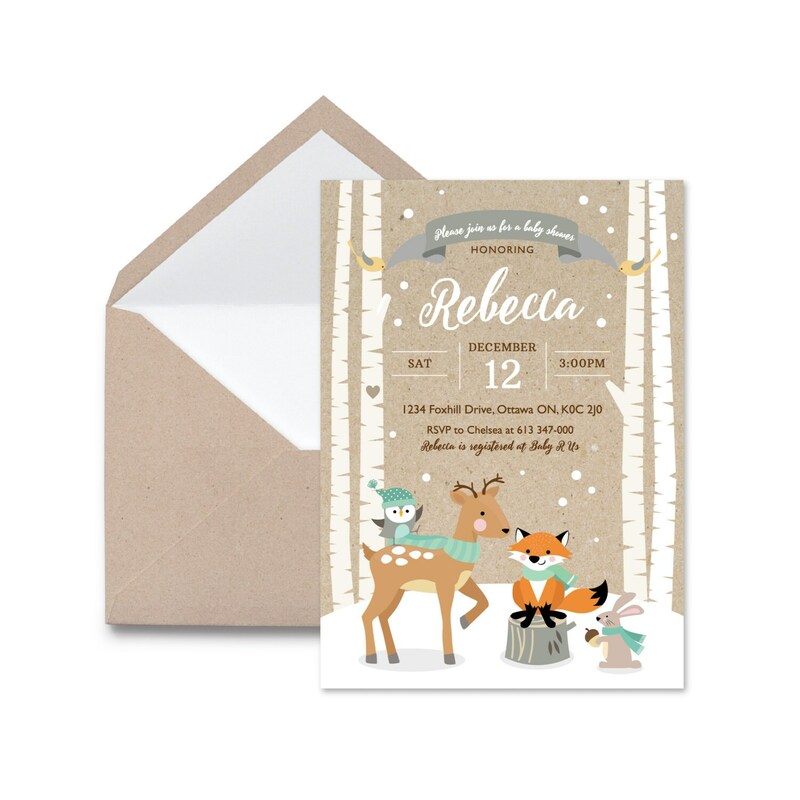 Who doesn’t love a party with adorable fox, squirrels, mushroom and all those cute rustic wood. There are so many aspects of a great party. 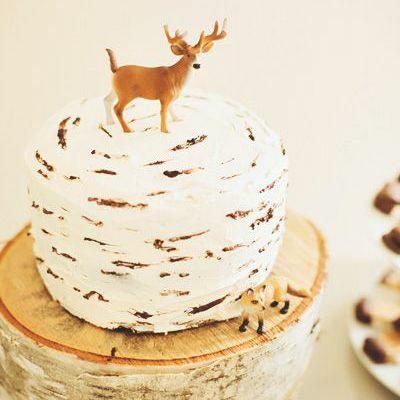 Here are some inspirations and ideas for your wonderful woodland animal party. *This post contains affiliate links. 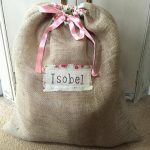 When you purchase through my link I get a small commission at no extra charge to you. Thank you for supporting my blog. Please see Disclosure Policy for more info. 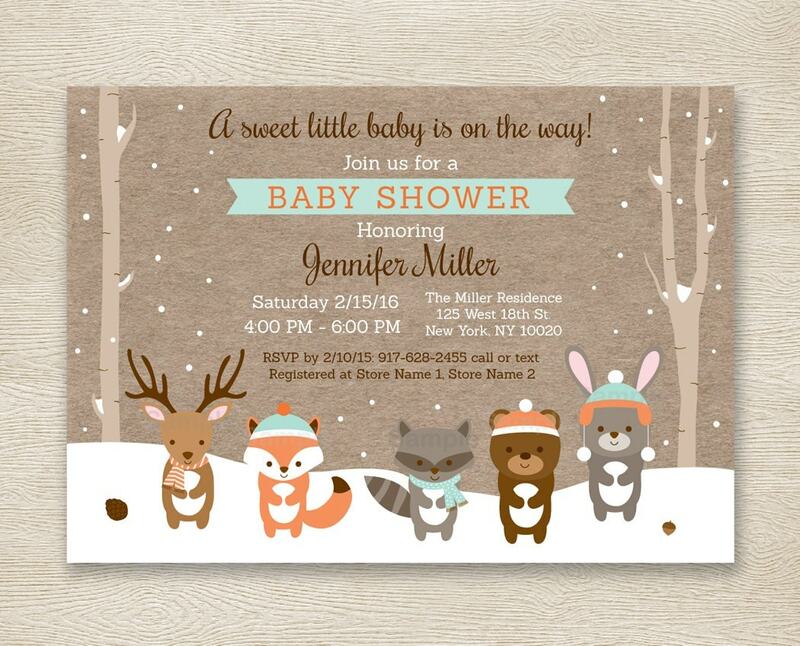 Love everything about this baby shower invitation, especially the heart on the birch tree. This invitation can be customized for birthday parties and order with thank you card, party favor tags and other matching decorations. 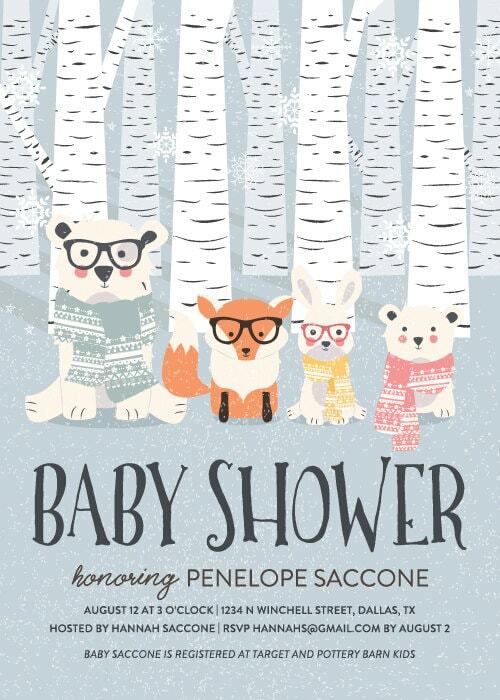 This baby shower party invitation is just too hipster and adorable. 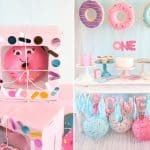 There seems to be no matching party decorations with this invitation, but keep reading for possible decorations that will totally match any of these invitations. You can find accompanying decorations and tableware at zazzle. 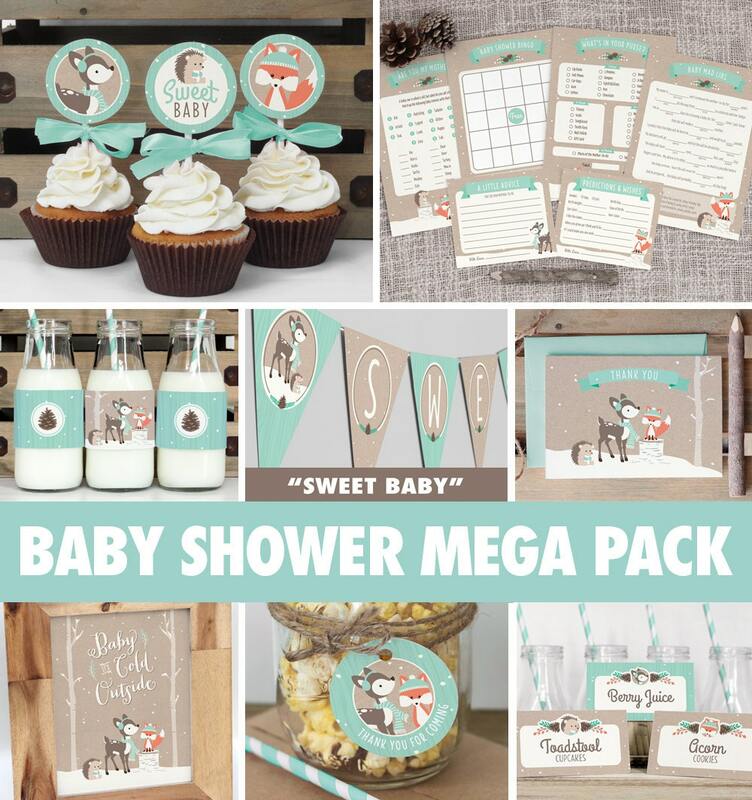 This woodland theme is a really big printable package that has all the decorations and games you’ll need for a baby shower. All you have to do is print as many as you need and cut them out. 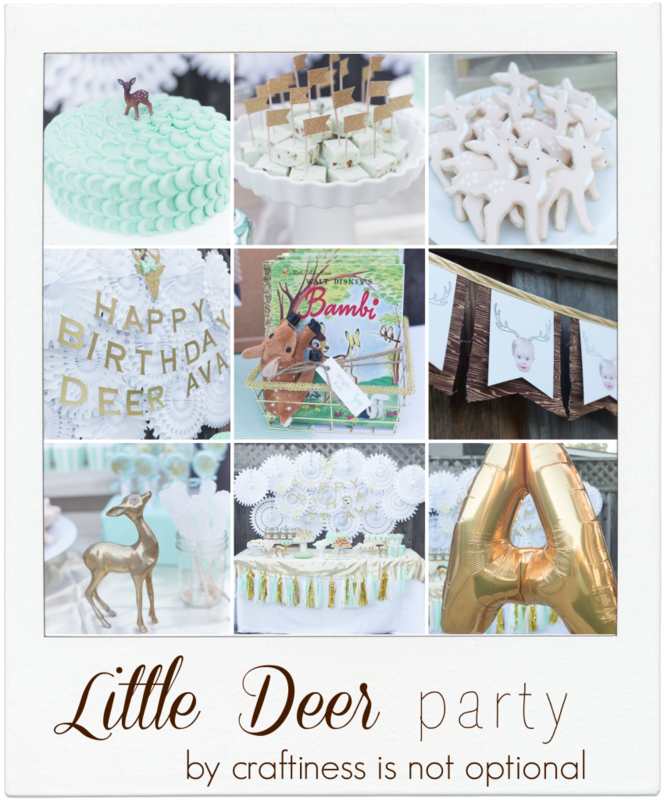 Printables are great for last minute parties. 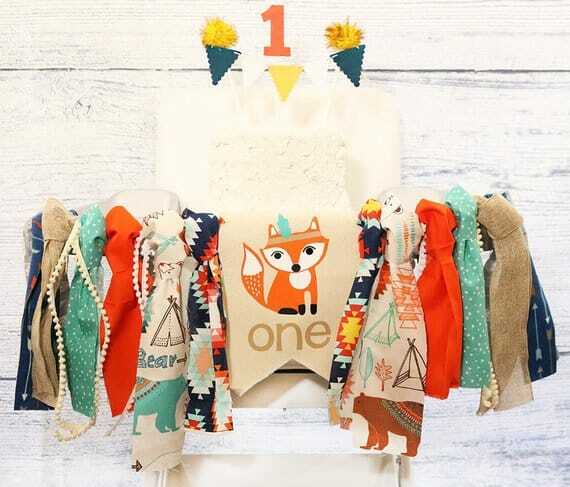 These are more colorful decorations then all the other decorations, but they are still great for a neutral gender woodland animal baby shower or birthday party. Now that you got the invitation and decorations down, lets talk about dressing up the table and tableware (plates, napkins, cups). These are awesome because they all match and you get these super fast. 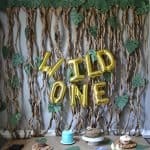 If you’re like me and change your mind last minute to do a woodland theme party, you’re in luck. If you sign up for Amazon prime, you can get these in 2 days. You can cancel before the trial is up. 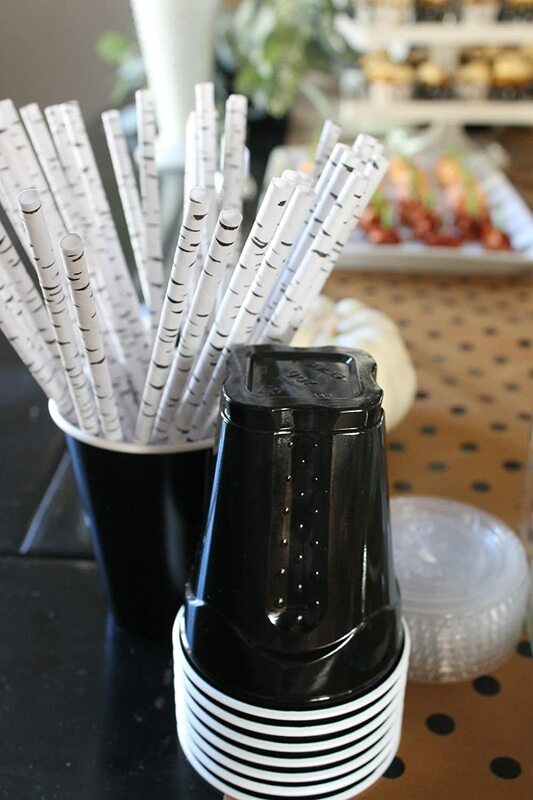 These birch design Kikkerland biodegradable paper straws add just the right touch to the woodland animal party. So simple, put really pulls everything together. 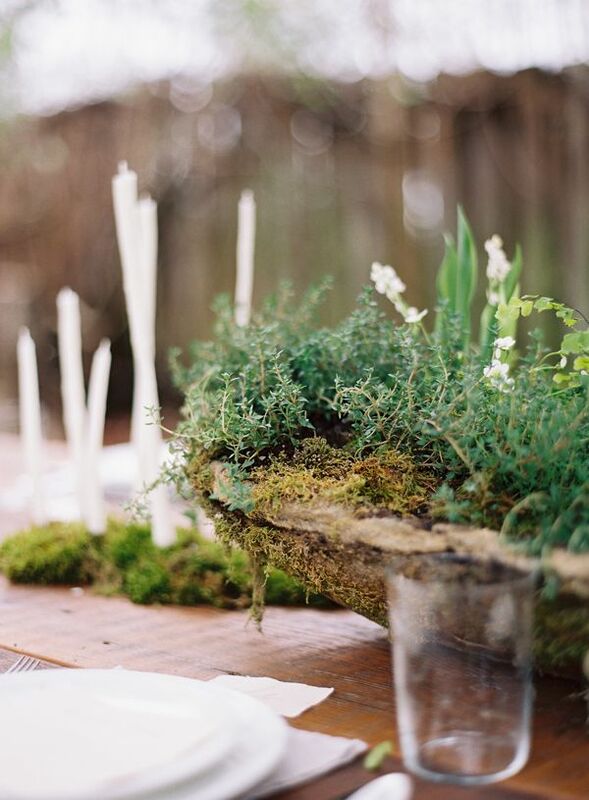 You can’t have a woodland party without the moss table decoration. Check out the link above for the DIY. You can find variety of moss here. 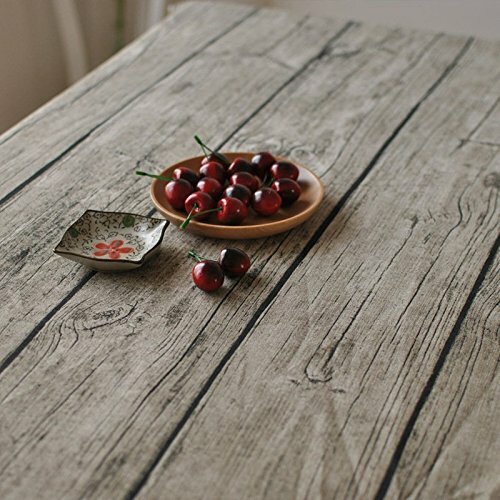 You definitely need this washable natural wood grain pattern tablecloth for that woodland look. 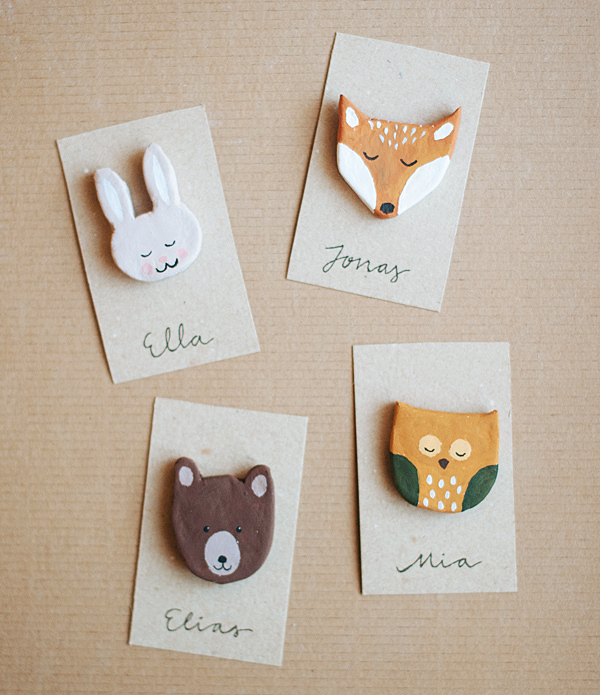 These woodland creature pins are so cute. Follow these simple and detail tutorial on how to make your own. 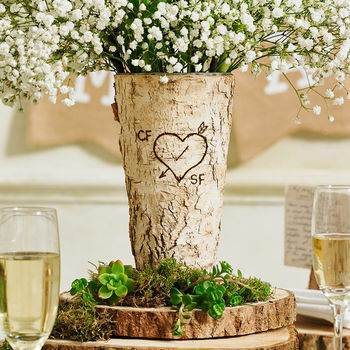 Which of the above will you be implementing in your next woodland party? 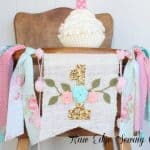 Personalized Gifts for Baby Girls!